Having arrived at West Brom on loan from Al Ahly at the start of last season, West Brom swiftly snapped up the Egyptian defender in December on a permanent deal that same year. He cost the Baggies £4.5m at the time, but is now valued at around £7.2m, according to Transfermarkt. 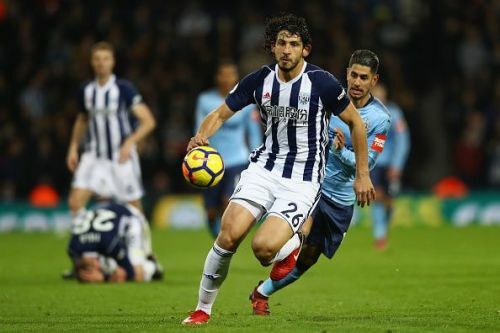 Hegazi was so important to West Brom last season that he featured in all 38 Premier League games, cementing himself as a solid defender for the division. Where might Ahmed Hegazi end up? West Ham United are one of many teams that are most likely to bid for the 28-year-old this summer, having had their interest piqued by the £10m relegation clause in his contract. Tottenham Hotspur have also been linked.